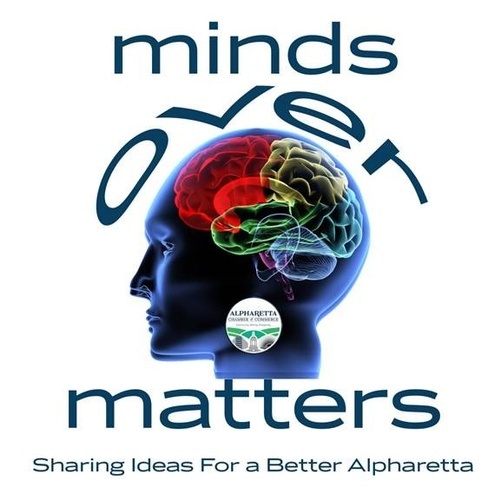 Introducing our “Minds Over Matters” weekly Mastermind Leads Group for Chamber members only! Join us at our “kick-off” meeting to learn more and how to get involved! Our Mastermind group is designed to build strong relationships, bring in great referrals and help fellow business owners overcome problems and avoid roadblocks. This group will be limited to 30 members and only two members of each industry. Each week a member will volunteer to be the host. The host will have 5 – 7 mins to present and then will pose a problem to the group. Everyone will work together, brainstorming solutions. The host will report back to the group the following week about the success of the solution. The meetings will be facilitated by our Board Member, Andrea Markum. Andrea is known for her success as a business partner who excels at building collaborative, cross-functional relationships that improve healthcare outcomes, enhance customer experience, and drive up annual profit margins. Andrea is a successful Psychotherapist for high-profile clients in the Metro Atlanta area. RSVP for this kick-off meeting to learn more and how to get involved.